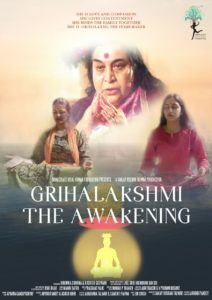 Grihalakshmi – The Awakening is a film made by a group of creative Yogis, offering a cinematic experience on an ancient concept of Meditation, with a pure desire that it be released in Cinema Theatres worldwide. 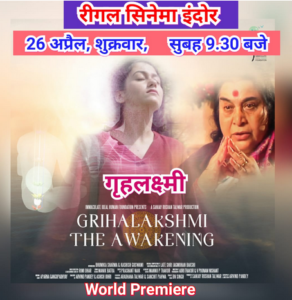 The Film Introduces Sahaja Yoga Meditation to its audiences in the voice of HH Shree Mataji Nirmala Devi (Founder of Sahaja Yoga Meditation Worldwide) in both her pictorial & live Video formats, bringing forth Her Message to Mankind on Inner Awakening through Meditation. 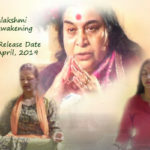 The essence of Meditation through Kundalini awakening has been explained in the story of an ordinary middle-class family, where life of the ordinary transforms into an extraordinary existence – How a normal human desire to enjoy a good life for one’s own self, evolves into a Pure Desire to seek higher consciousness through the practice of Sahaja Yoga Meditation, where all inner desires ultimately get fulfilled as a result of this seeking. An individualistic selfish persona gives way to benevolence, experiencing the beauty of an innate love – inborn within, to discover a power that grants all wishes as a by-product. 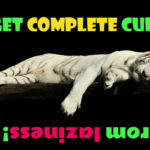 The Process – The Attention (Chitta), that till now served selfish motives, gets enlightened by a higher consciousness, expanding its limitations & opening a whole new world of Joy and happiness in life. 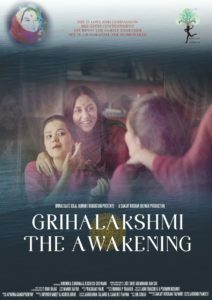 It’s a story told between two sisters, where one who is introduced to this meditation, shows inner strength & conviction to win over the heart of her future ultra-rich Fiancée’s mother, who sees the futility of a wasted life of glamour & indulgence after losing her husband early to disease hones the guilt of never having giving enough time & warmth to him. She sets out seeking a perfect Grihalakshmi for her one & only son, whom she wants to ensure, that he never faces the same fate as his father. In her intense desire to find that perfect Bride for her son, she chooses the younger simple-minded sister who does meditation, instead of the elder beautiful & glamorous one, whom she imagined was exactly her own mirror image. 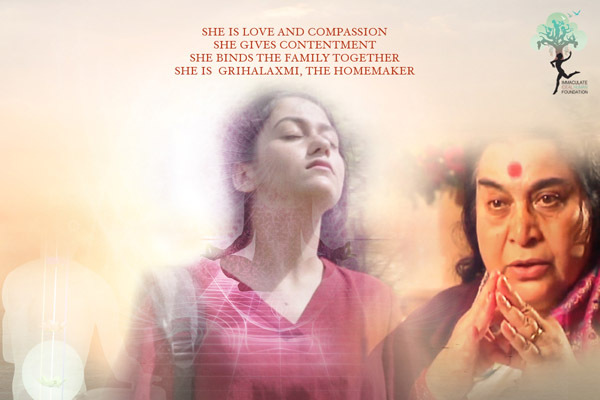 Hell breaks out for the elder sister, who thought no end of her beauty & lifestyle, when she discovers that the younger one has stolen the heart of the boy’s mother, while the family assumed the lady’s choice was for the elder sister, as a matter of natural consequence. 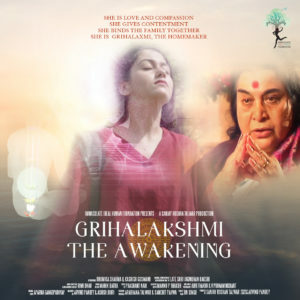 The concept of Kundalini Awakening and the flow of the all Pervading Energy transforming people to discover their inner beings and reflect it in the outside world as a means to achieve the ultimate joy of living, is the main theme of this film – Introducing for the first time in Cinema a positive notion about human emotions, that are not driven by fear to life & dignity, but have the power to feel, nurture & attain a meaningful existence based on a loving & benevolent lifestyle. 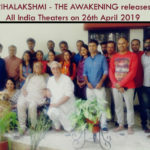 It’s an eye opener to audiences seeking a new type of content in movies, where such kind of depiction of self-empowerment is rarely seen in the world of Cinema.